Organised by Spelthorne Borough Council, Runnymede Runners and Staines Strollers. 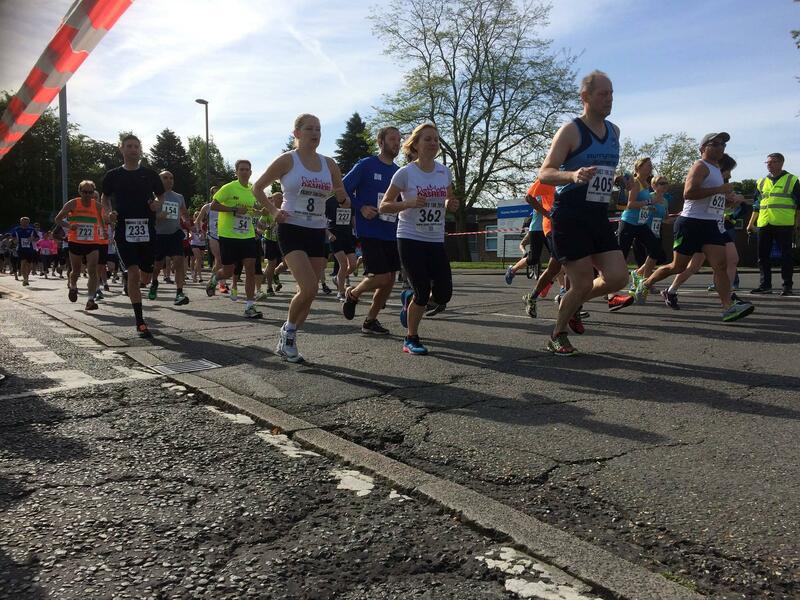 The Staines 10K aims to provide a fast flat race with the proceeds being donated to local deserving causes. The entry limit has been reached. This entry option is only avavilable for anyone that has received a code from the race sponsors. Use this option if you DO have a current UKA Competition Licence. This entry option is only avavilable for anyone that has received a code from the race sponsors. Use this option if you do NOT have a current UKA Competition Licence.